TickSmith is proud to announce the launch of their TCA solution offering. TickSmith’s analytics platform provides clients with a comprehensive library of over 125 industry standard transaction cost analytics. Deployed as a turnkey solution with all the flexibility of a custom application, TickSmith’s TCA offering can now be calibrated to unique client requirements. All of this is made possible by the core belief that clients retain ownership of their data and can leverage that data into an analytics platform that remains at the forefront of industry best practices in a constantly changing regulatory and technology environment. A major US investment firm has implemented TickSmith’s technology to capture, normalize, store, analyze, and distribute real time streaming and historical data for Transaction Cost Analytics (TCA). 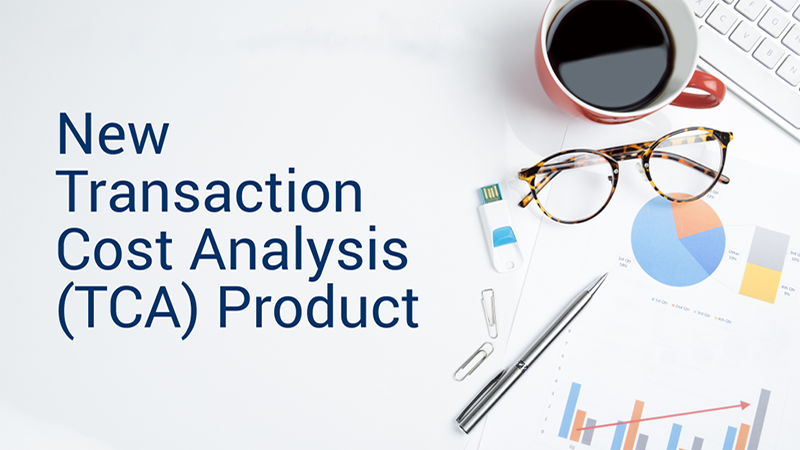 Unlike other TCA offerings, this client can now access all TCA analytics and underlying market and private data, that constituted those analytics, in an easy-to-use format. TickSmith is a true “FinTech” software company that combines cutting edge technology and deep knowledge in Capital Markets to reach new summits of innovation. TickSmith believes the increase in quantity and variety of data is a once in a generation change in Capital Markets infrastructure requirements. Driven by more data intensive data requirements for trading, compliance, artificial intelligence and machine learning, there has never been so much traditional and alternative data to work with. TickSmith’s highly scalable platforms, built on open-source technologies, are crucial in today’s data-driven world.